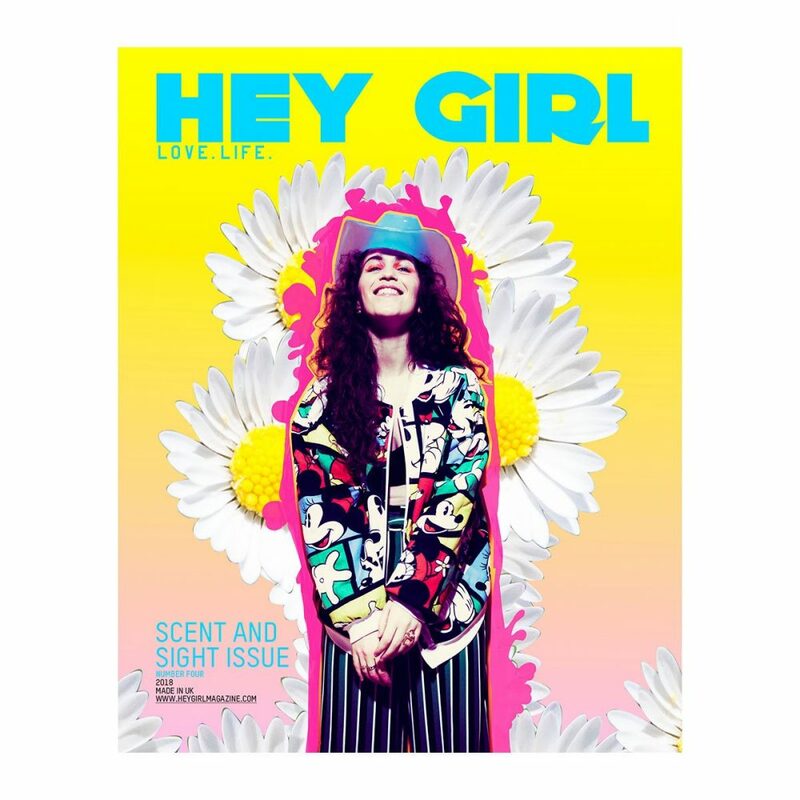 WE USED 16 SCENTS FROM PERFUMER AZZI GLASSER TO INFLUENCE OUR SHOOTS WITH 16 CREATIVE PEOPLE. 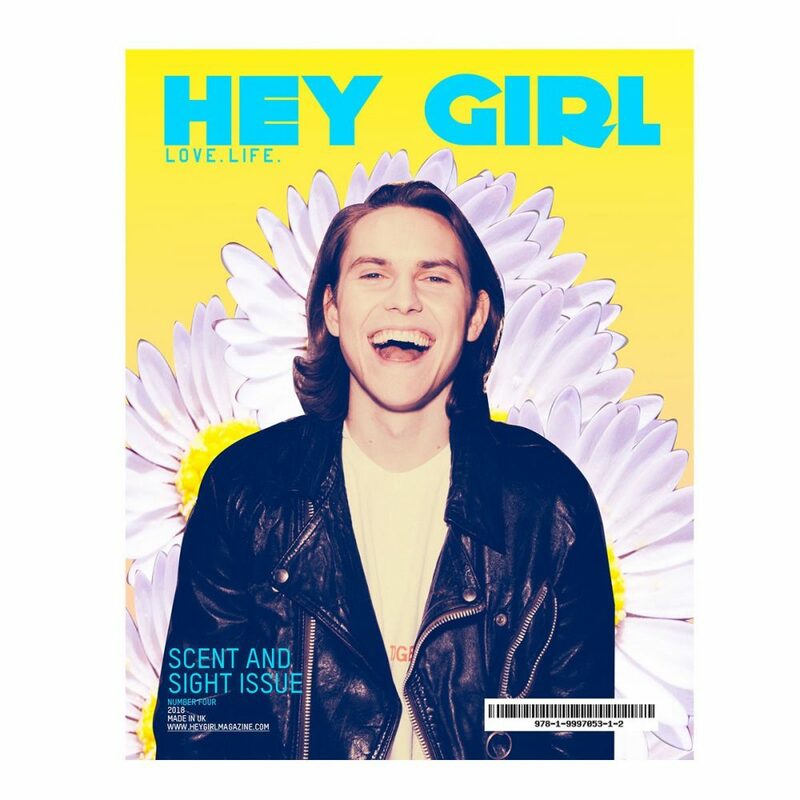 AS WE WORKED WITH SO MANY COOL PEOPLE AND THERE WAS TOO MANY AMAZING PHOTOS TO LEAVE OUT, THIS ISSUE IS A BIG ONE. Want a discount? 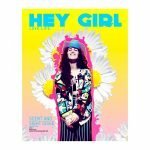 Become a member by purchasing GOLD MEMBERSHIP OF THE HEY GIRL TRIBE!